Fear The Wolves is a Battle Royale FPS by Vostok Games that drops players into the oppressive environments of a radiation-ravaged Chernobyl. 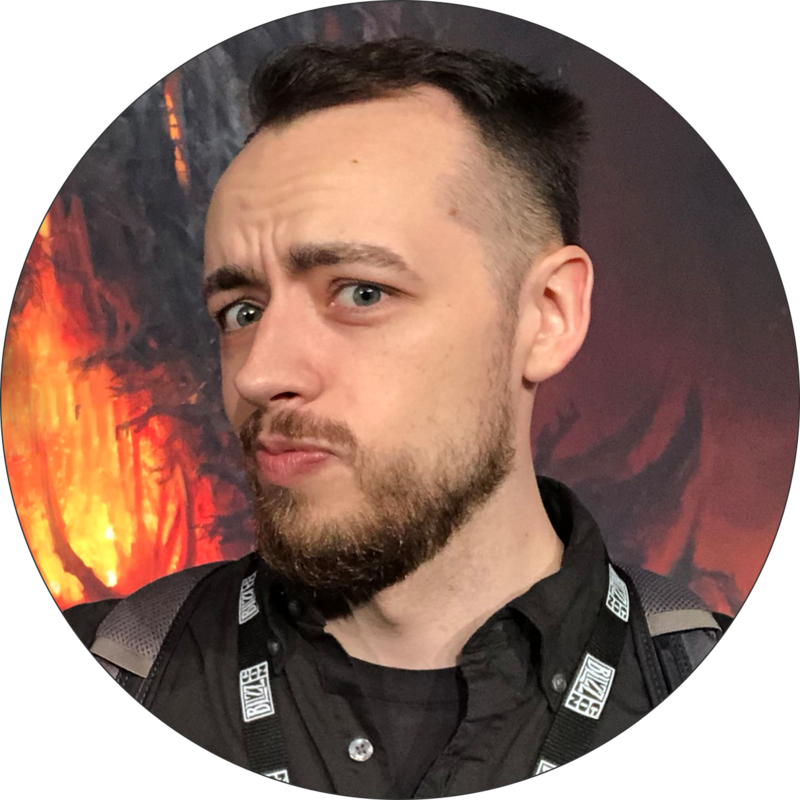 In order win, players will need to worry about more than just the other survivors, such as deadly anomalies and the dynamically changing weather--which is voted on by players and spectators! Dangerous mutated creatures also lay in wait for any players searching for powerful loot on the 25km2 map! 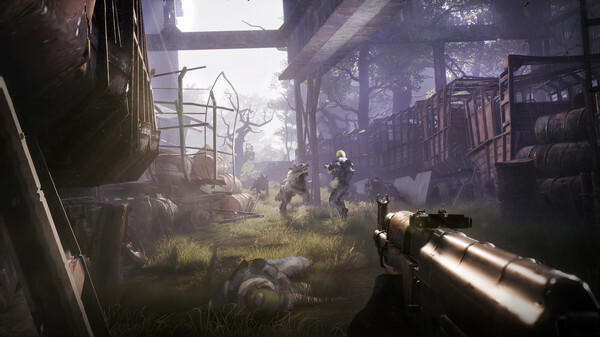 Fear The Wolves offers a unique blend of PvE and PvP, and brings a dark theme to the Battle Royale genre. Throughout the match unpredictable radiation will organically close in on players with different stages of toxicity, leading to a dramatic climax with a race to the extraction helicopter! Only one of the survivors will be able to get out, so using your skills and acquired gear strategically will be your best chance of escape! The game is officially exiting Early Access, bringing with it the sixth major update to the game. This update adds a new artifact system which introduces new rare items such as the wolfs heart, which allows you to summon friendly mutant wolves to help you fight enemy survivors. It also adds anomalous lockdown areas, improvements to server capacity, a new Wolf Matriarch mutant, and a Stadium point of interest! You can read more about the changes coming in this update here. Fear The Wolves be free to try starting today, February 6th, and running until February 12th! The game will also be on offer for 50% off during this time! 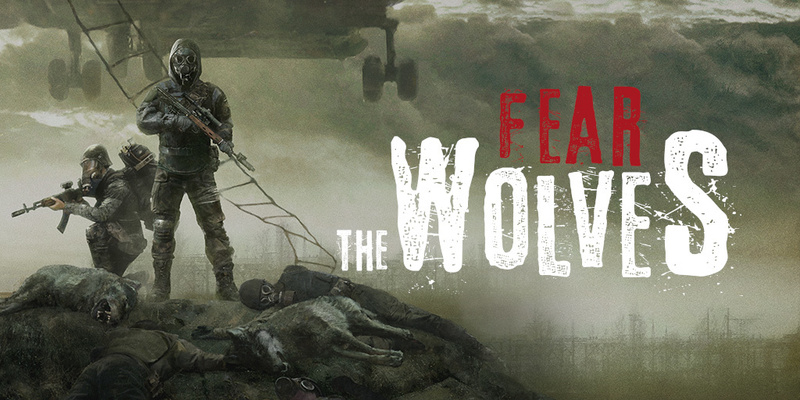 Fear The Wolves launches for PC on Steam today, so be sure to visit our Official Wiki for more information!